According to a recent California study, jurors understood newer plain-language jury instructions better than the older, more formal version of the instructions. Conducted by researchers at Fullerton State University and the University of California at Riverside, the study looked at the older (CALJIC) and newer (CALCRIM) standardized criminal jury instructions for California. Researchers asked native English-speaking mock jurors to read through a trial transcript using the older and newer juror instructions. Jurors were then asked to render a verdict, recommend a sentence, and were questioned about their understanding of evidence, intent, and reasonable doubt. Not only did the test-jurors understand the plain-language instructions better, they also reached a correct verdict significantly more often. 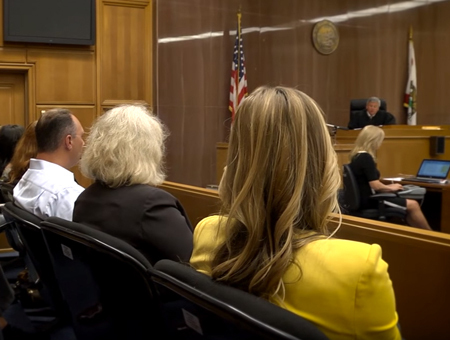 The Judicial Council set out nearly 20 years ago to create legally accurate jury instructions that are readily understood by the average juror. After years of work and public comment, the council published plain-language civil jury instructions in 2003 and criminal jury instructions in 2005. The council’s advisory committees on jury instructions regularly review new case law and statutes and make recommendations to the council for updating the instructions.